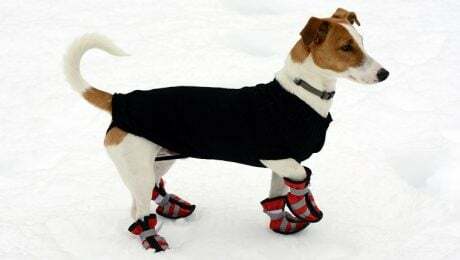 Some dogs don't like going outside when it's cold and snowy, but they still need exercise and stimulation. These indoor activities can help. 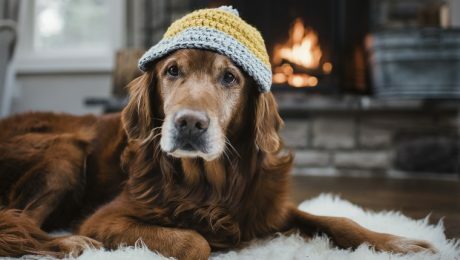 If you live in an area where it snows in winter, your pup might appreciate this hot, cold-weather trend. 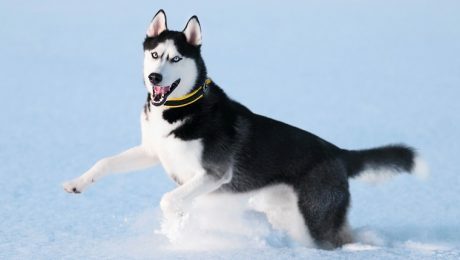 Give your pup some exercise and mental stimulation with a snow maze! 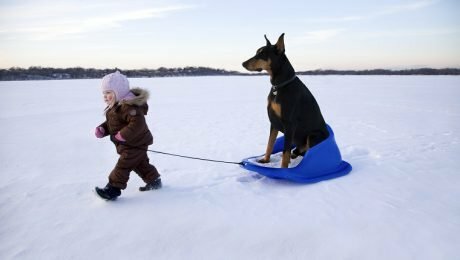 Is it safe for dogs to eat snow? 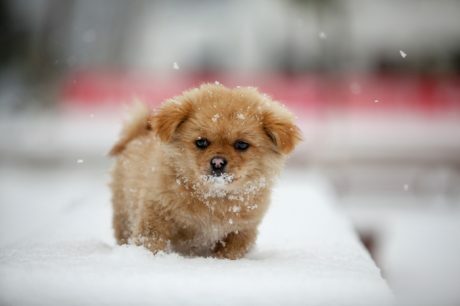 Can dogs still get fleas in cold weather? 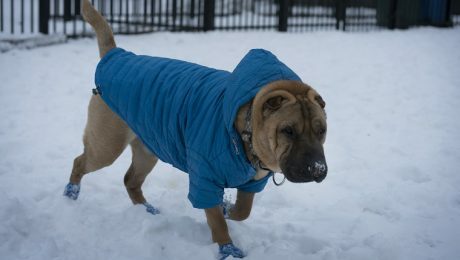 There are lots of myths about dogs in the winter, and some of them can be dangerous. 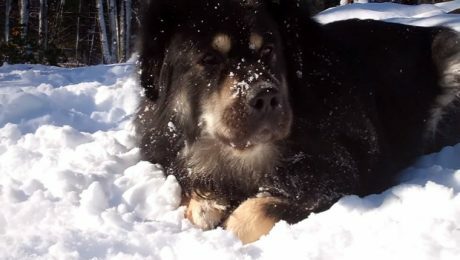 Winter is almost here, and that's great news for some pups. 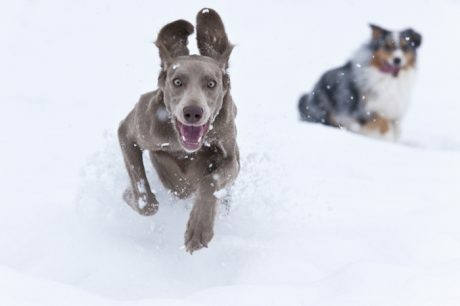 Is your dog one of these ten breeds who look forward to the snow? Snow presents a new set of obstacles to people who want to walk their dogs outside. 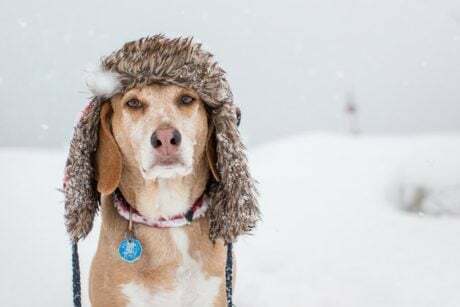 Here are a few tips from a Midwest dog walker on how to stay safe while walking dogs in the snow. 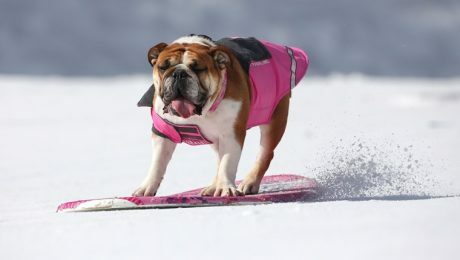 Like us, as our pets get older, navigating the challenges of winter becomes more difficult. Therefore, we must accommodate our senior dogs' needs. Here are a few ways to keep your senior safe and comfortable through winter. 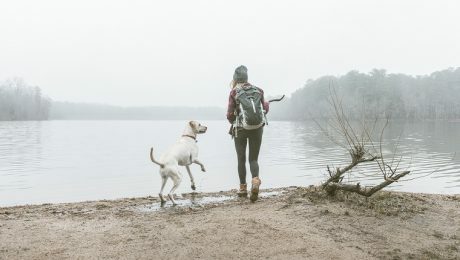 Traveling with a pup can be difficult, and the holidays present some additional challenges. 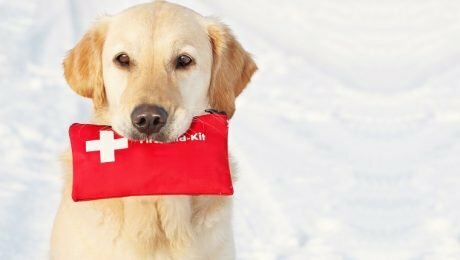 These items are essential when traveling with your dog over the holidays. 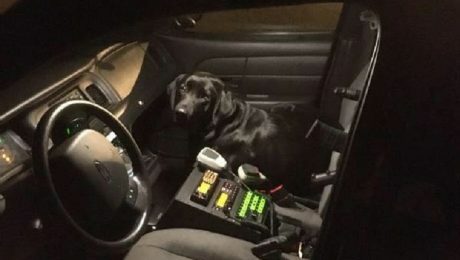 Deputy Hammell was investigating a suspicious vehicle, but when he returned to his patrol car, he found he had a new passenger. 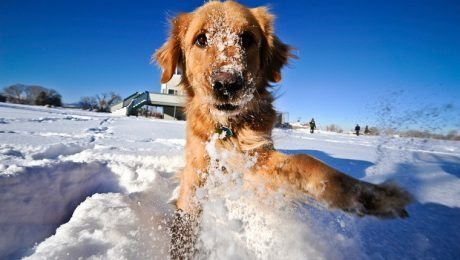 If you have a dog that absolutely lives for the snow, you may be looking for ways to have fun with them outside during the winter season. 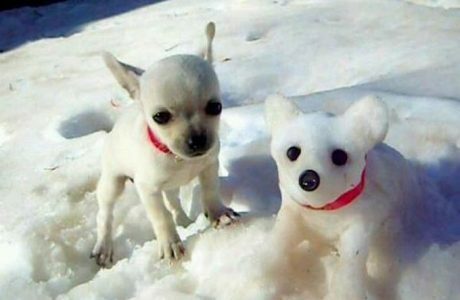 If you've got snow and a dog, consider making a snowdog! 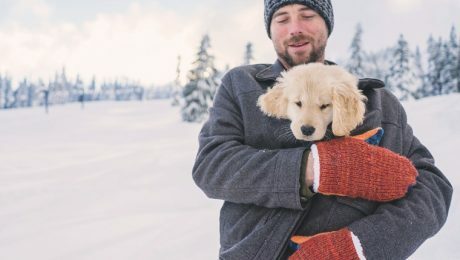 If your pup lives for snow runs and snuggle sessions by the fireplace, there is a dog-friendly resort waiting for them. 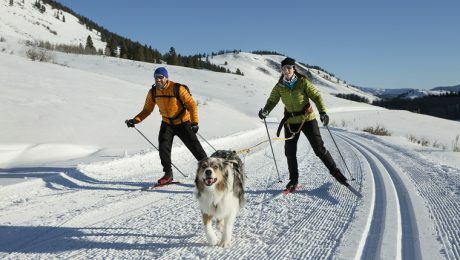 Here are five of my favorite dog friendly resorts for the winter.